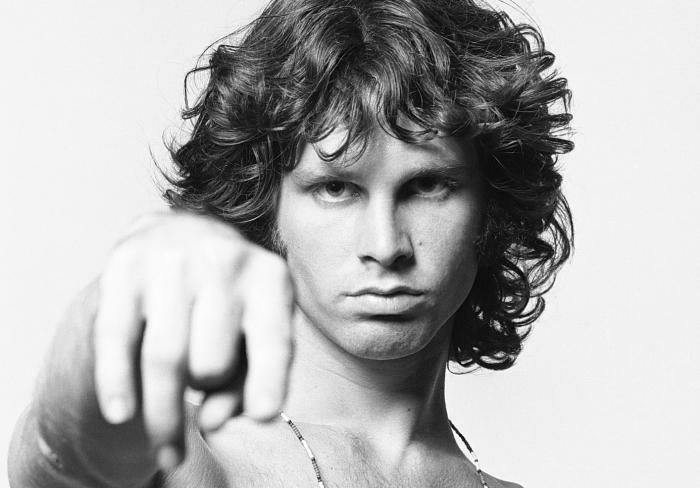 On this day singer Jim Morrison, of parents of Irish and Scottish descent, was born in Florida. Interestingly, his father was an admiral in the U.S. Navy, who commanded the naval forces during the escalation of the Vietnam War. As the son of a naval officer, Jim moved a lot during childhood. Jim Morrison’s IQ was reportedly as high as 149. During his education, he read a lot, and his selection of books was unorthodox. His English teacher even began to think that Morrison is inventing the titles of books on which he brought reports, so he had to send someone to the Library of Congress to verify whether these books really existed. Indeed, although his teacher never heard of, for example, books on demonology from the 16th and 17th centuries, Morrison actually read them. Among the writers who influenced him were Nietzsche, Rimbaud, Baudelaire, Kafka, Balzac and many others. He enrolled at the University of California in Los Angeles (UCLA) and graduated in cinematography. In 1965 he founded the band The Doors, which was named after the title of a book by Aldous Huxley “The Doors of Perception”. Jim died at the age of only 27 years (Jimi Hendrix, Janis Joplin, Kurt Cobain, and Amy Winehouse also died at that same age).